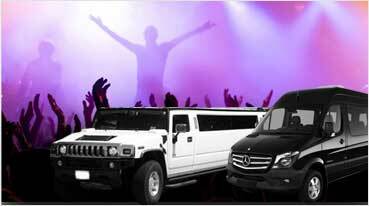 Prom Limo & Party Bus Service in Fairfield & Napa, Fairfield Limousine Inc.
Professional transport services offered by Fairfield Limousine are popular for reliability and high levels of perfection for Prom Limo & Party Bus Service in Fairfield & Napa. Since prom services require more attention in terms of relevance and accuracy, you would need to look for transport companies that can conveniently handle your requirements, no matter how complex they are. 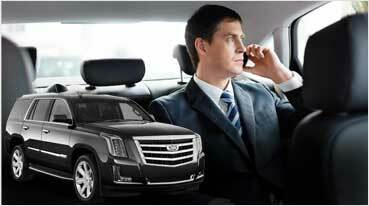 Our objectives at Fairfield Limousine Inc. is completely tuned to provide such confidence required by the customers. 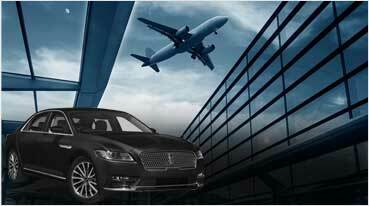 Complementing our clams, we ensure the availability of some of best and latest Limos like Rolls Royce and Mercedes GL. They represent a different class of limos altogether. Attending a formal event that also showcases your accomplishments will definitely come along with its own set of expectations. If the objective is to be formal enough and display your elite culture among your friends and other guests, it is better to go with Hummer Limo Rentals for Prom and Formal Events. It is a time-tested fact that Hummer has the ability to inspire confidence which is very important for you to display in a formal event either hosted or to be attended by you. Approaching Fairfield Limousine Inc. will ensure your right choice of Limo that can add a lot of value during any formal event. 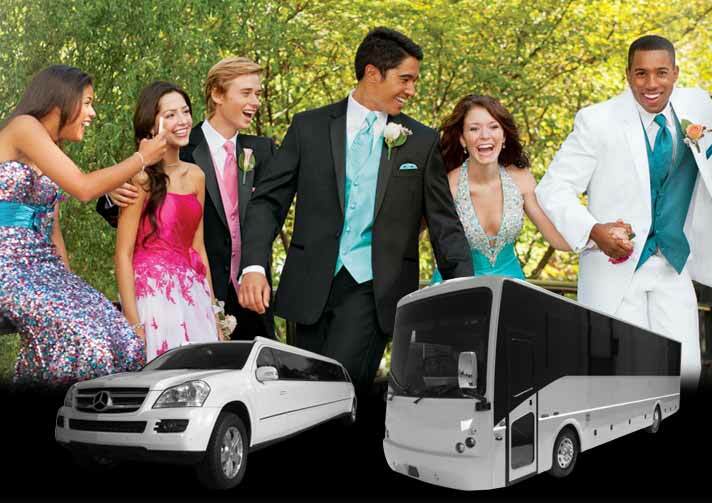 If you are getting ready for an upcoming formal prom event in Fairfield, Napa, or the Bay Area, consider the host of Party Bus Rental for Prom facilitated by Fairfield Limousine Inc. Starting from fifteen passengers to up to fifty passengers, you can readily explore the options we have for in store you. Since we arrange the respective Party Buses based on your choice and specifications, you are not limited by settling down for something that you are not really excited about. If you are always driven by passion for luxurious options like Exotic Limos and Cars and not really restricted by budget constraints, Fairfield Limousine Inc. is the one stop solution for you. It’s your choice to pick up either Lamborghini Huracan or Rolls Royce Phantom when attending a formal prom event in the city. We also take pride in arranging the latest edition of Bentley Flying Spur that has amazing features to compliment your passion for exotic cars.